so beautiful. love this pic. nice shot! OMG THIS IS SO GORGEOUS AND BEAUTIFUL AND FAJDKLSA TO YOUR PHOTOGRAPHY. I have such a great love of bookish photography. And these editions are. just. beautiful. THESE ARE SO BEAUTIFUL I CAN’T EVEN. 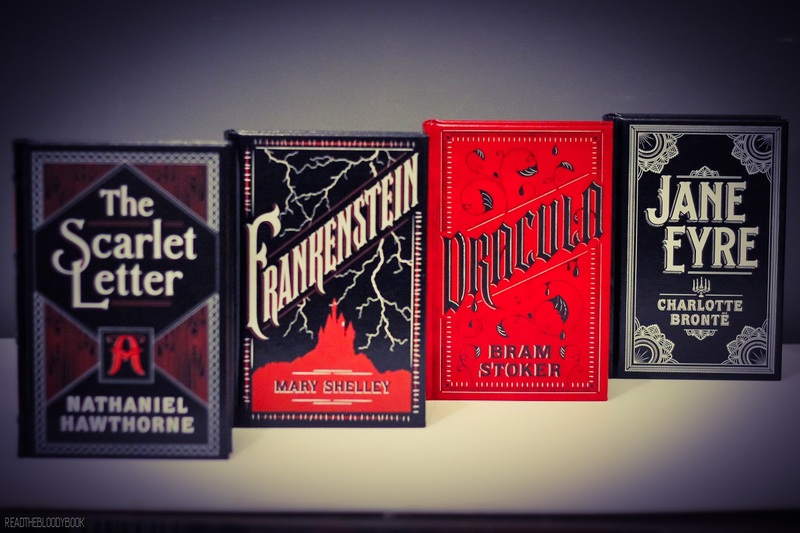 I’m a huge fan of the leatherbound classics and I’m slowly trying to collect them, I love that you focussed on so many gothic classics here, they’re my favourites! 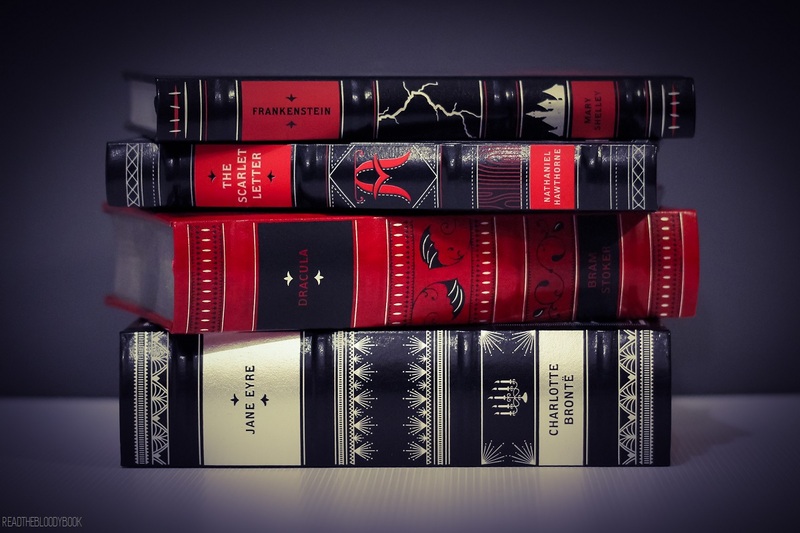 I do have a soft spot for gothic classics (as you may be able to tell). 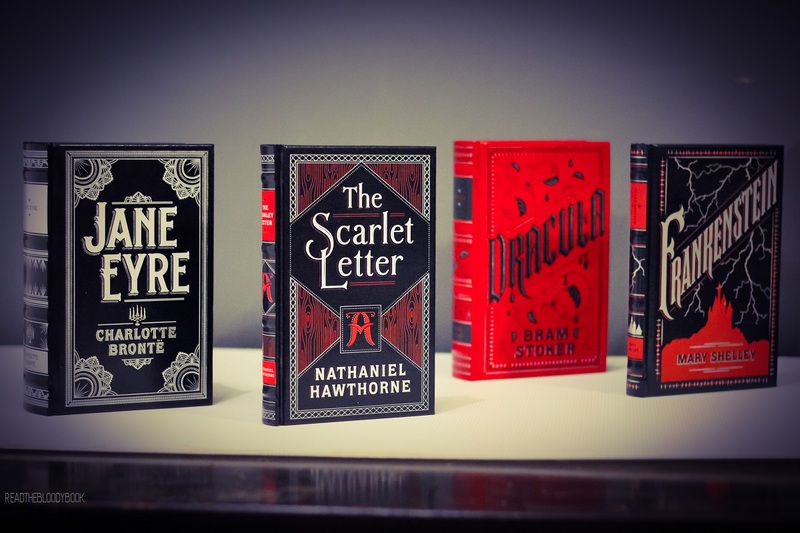 I would definitely recommend these leatherbound editions. They’re beautiful. Ahh I had no idea that you have a WP and your pictures are so insanely pretty!! 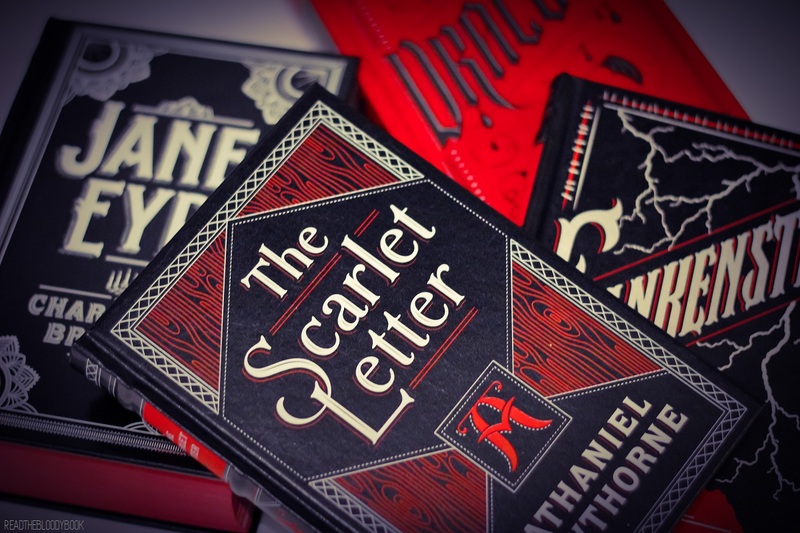 I want those editions, they are so so beautiful. Yes I do have a wp but its fairly shiny and new (probably why you didn’t know about it). 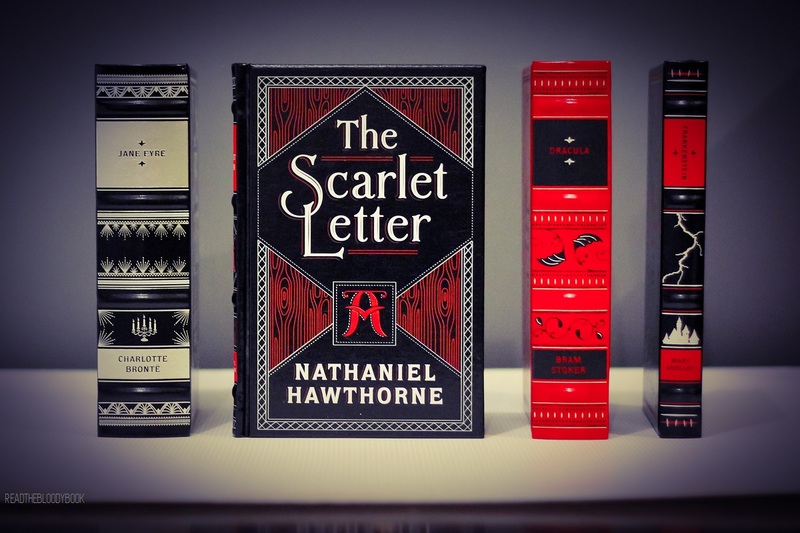 I would very much recommend these editions. They are beautiful.